If Beach Slang is James Alex fawning over The Replacements, Quiet Slang is him head-over-heels for The Magnetic Fields’ Stephin Merritt.” Their first two and a half years as a band (2014-2016) saw them release two great EPs and two great full-length albums, and that’s not counting their cool covers EPs where they pay tribute to the artists they very openly love. If they were to put out a “greatest hits,” it’d be one of the most rock-solid punk albums of our time, and frontman (and only remaining original member) James Alex has sort of done just that with his new solo album as Quiet Slang. Titled Everything Matters But No One Is Listening, it’s stripped down versions of ten of Beach Slang’s best songs, from their first EP to their latest album, re-arranged for piano, cello, and voice. “Musically, these new versions feel totally natural, with Slang’s melodies holding up to scrutiny and the simple chord patterns leaving room for piano and cello to decorate the songs. 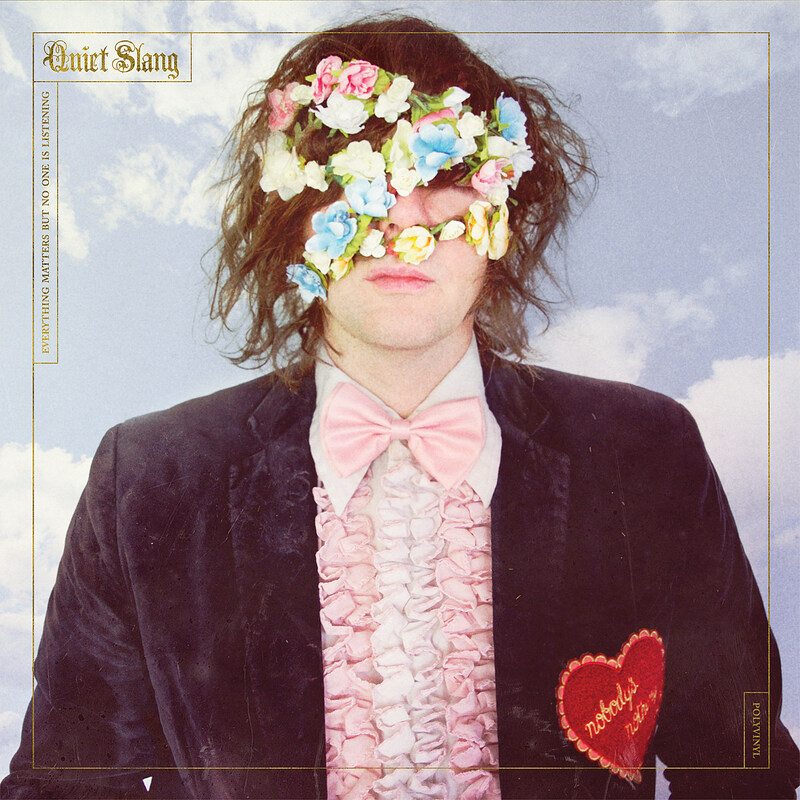 Beach Slang can be a raging punk band, but they’ve always had a sweet side to their songs, and that comes through loud and clear (well, quiet and clear) on Everything Matters. The songs sound beautiful with these arrangements, and in their own way, they’re just as effective as the originals. Who knew that the headbanging punk of “Filthy Luck” could work as a minimal piano ballad, or that the fist-raising “The night is alive, it’s loud and I’m drunk!” shouts of “Noisy Heaven” could flow so gorgeously into a sea of cello? 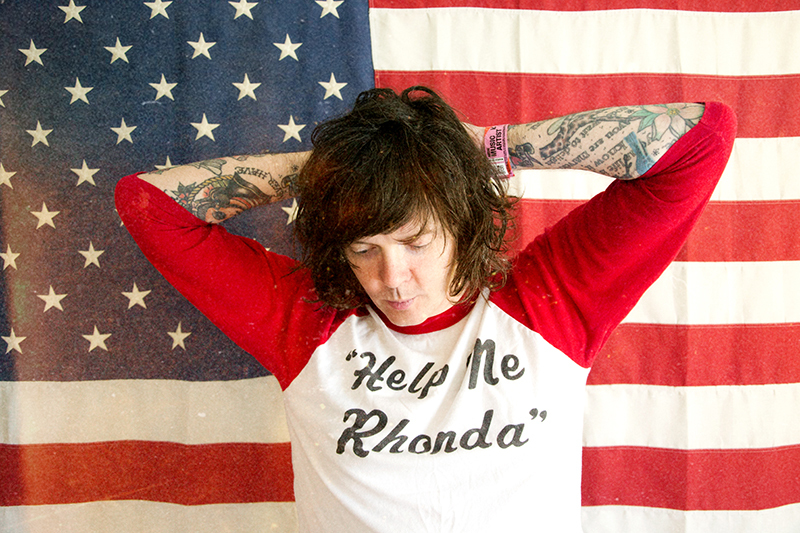 It’s a really special record, one that could easily appeal to longtime Beach Slang fans and newcomers alike, and we’re excited to be premiering a stream of the whole thing. Listen, along with the just-released video for “Future Mixtape For The Art Kids,” . Considering that, there’s something almost cheeky about the title of his new project: Quiet Slang. As the name implies, Alex is embracing minimalism, smothering the fuzz in favor of a cello, a piano, and his voice. In October, Quiet Slang released We Were Babies & We Were Dirtbags, an EP comprised of two Beach Slang songs and two covers from The Replacements and Big Star. Consider it an introduction to what Alex calls “chamber pop for outsiders,” because it simply serves as prelude to Everything Matters But No One Is Listening, a collection of 10 Beach Slang covers that’s set to drop on May 18th.